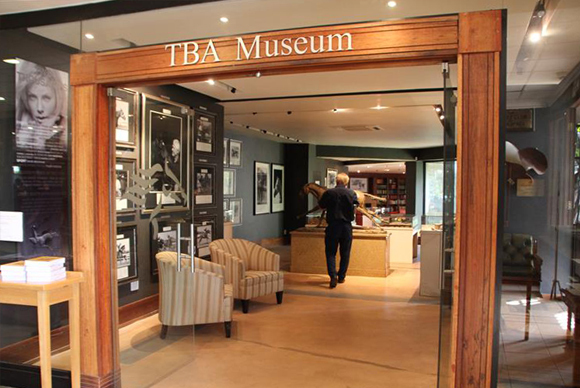 In 1977 the TBA built one of the racing world's notable, dedicated Thoroughbred sales complexes, and then in 2009 created a museum within it, celebrating our fine history. 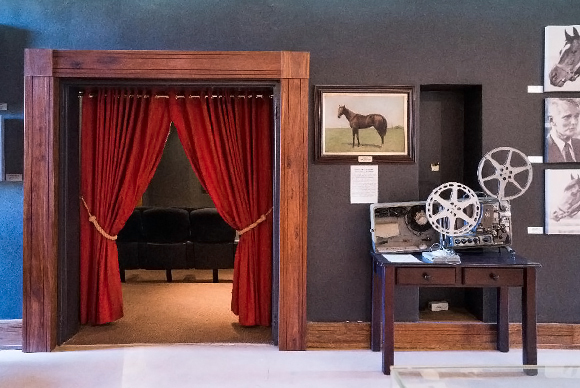 Inside the museum is a cinema which has available for viewing, a beautifully produced video production of South Africa's early Racing Legends, with original film footage of horses such as Hawaii, Colorado King and Sea Cottage. 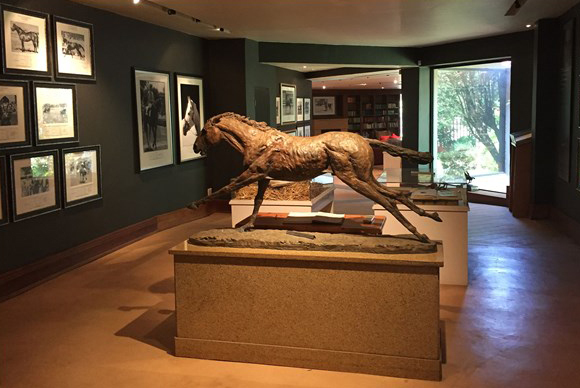 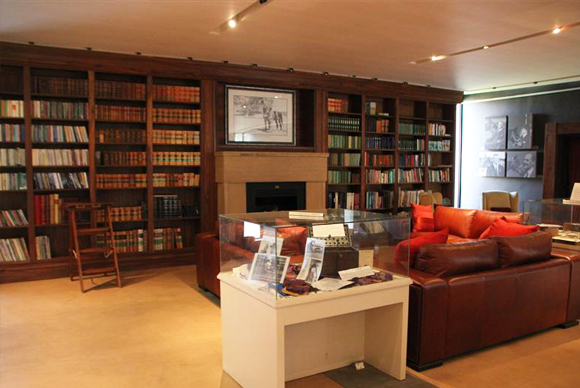 The museum is a treasure trove of South African breeding and racing memorabilia, and a tribute to the influential people and horses that have helped shape our industry over the years. 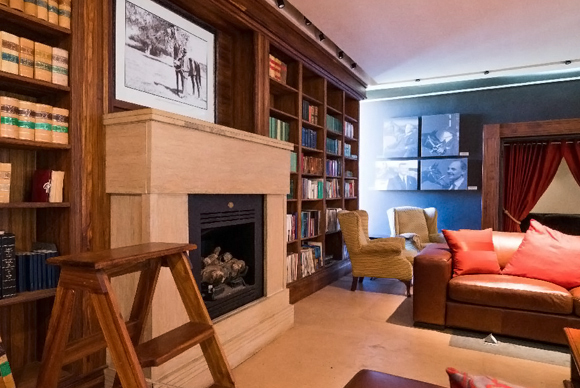 South African racehorses which have won important races overseas are celebrated on the Flying the Flag wall.